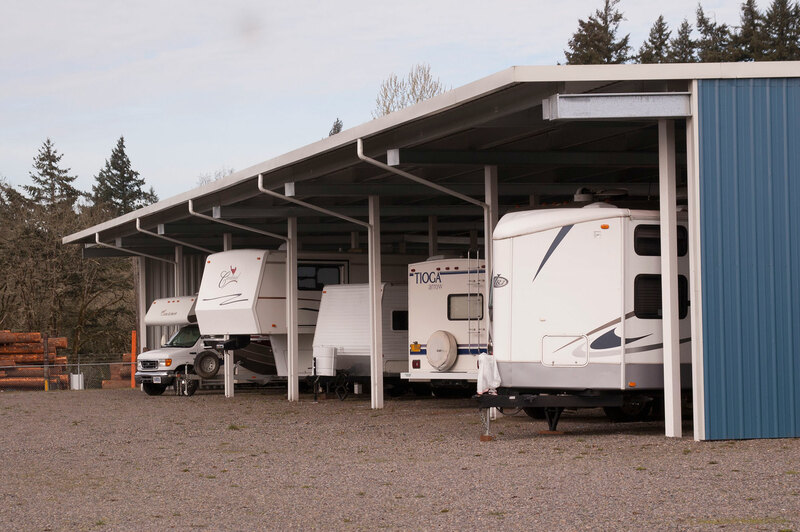 RV shelters are a necessity of life, at least for RV owners. 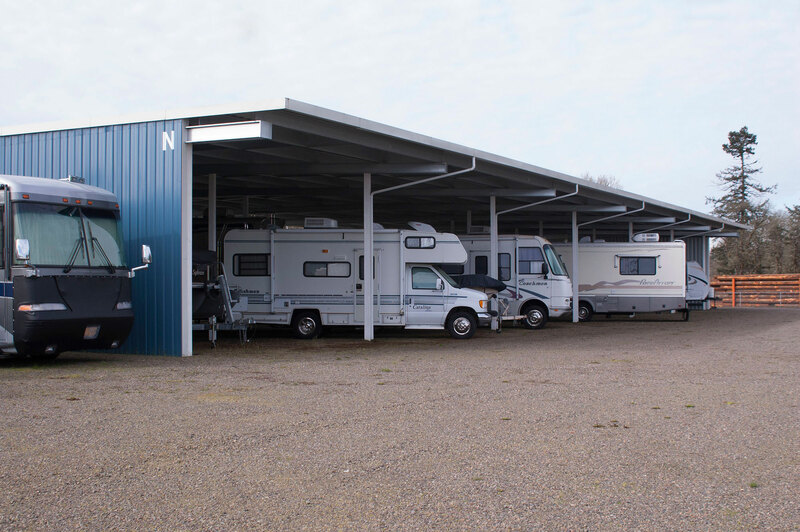 As you may well know most RV repairs are due to weather, and they can be the most expensive. 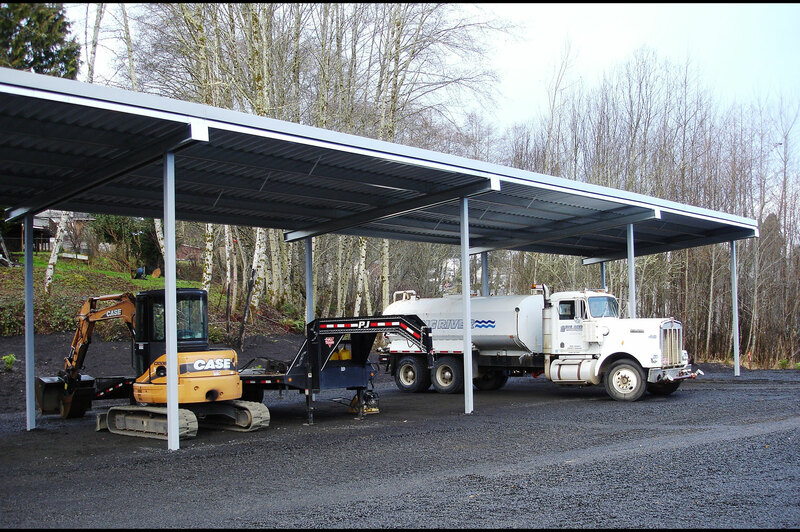 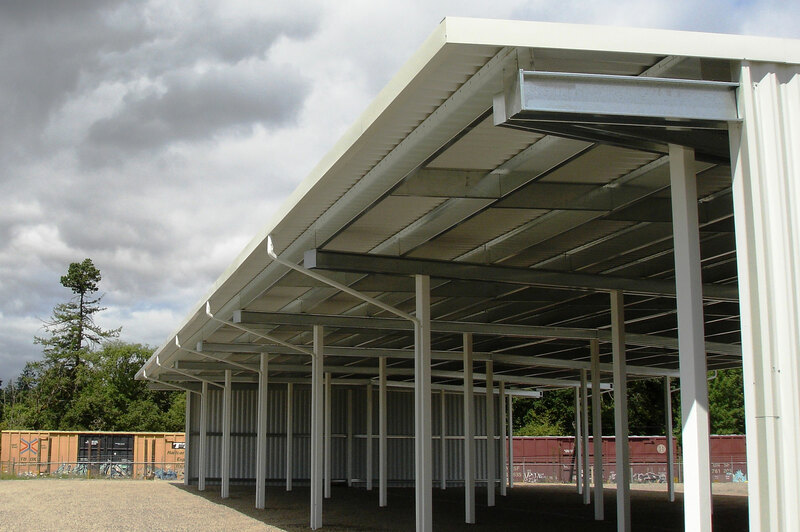 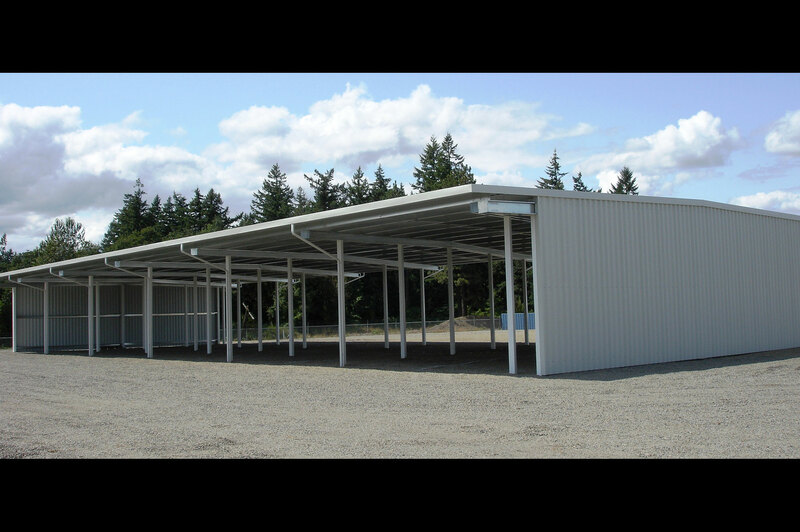 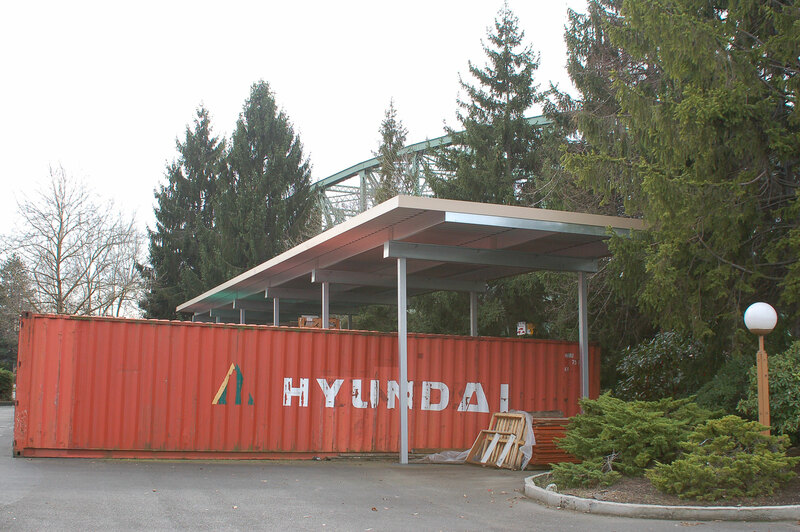 Let us build a shelter to protect your commercial and/or residential investment. 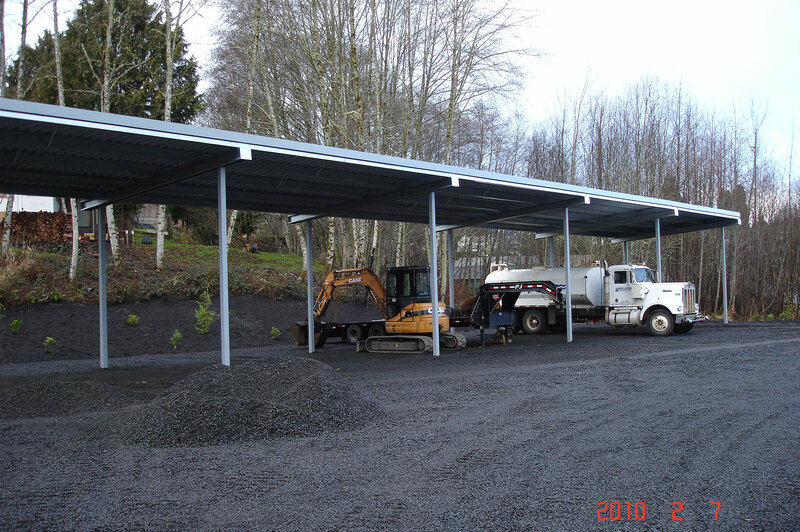 We provide "permanent" protection secured with concrete footings and structurally engineered to comply with local building code. 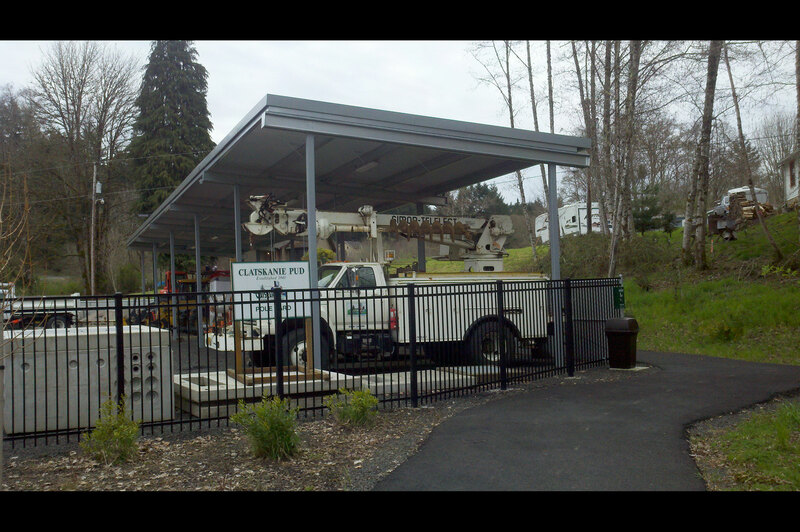 We custom build your shelter on-site and match existing color schemes to blend your shelter into your neighborhood.